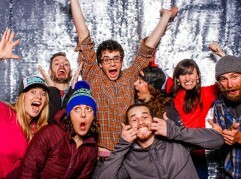 We are psyched to have Ibex back at Ice Fest this year. With the highest quality outdoor clothing, they are so well known for their wool products. Just like they say, “We’re a natural fiber company. A thoughtful design company. An excellence-in-product-development company. We’re a hiking-before-dawn company. A dogs-in-the-workplace company. A bike-to-work company. We’re also a community-supported-agriculture company, a cross-country-ski marathon company, a coffee-in-front-of-the-woodstove company.” We like it! They describe their outdoor clothing as durable, evolving, active and modern. 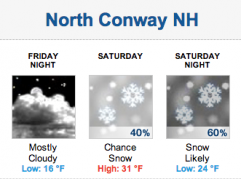 Ibex offers jackets, pants, base layers, and even hats and gloves. 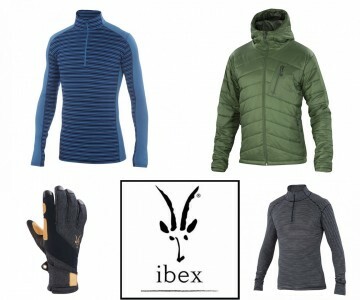 Ibex is bringing with them some of their Men’s Wool Air Jackets, some of their best base layers and gloves for you to demo. 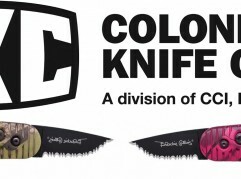 They will have limited amount of each, so fist come, first serve. Get to their table fast if you want to test one out! We are also doing a raffle for a Wool Air Hoody, just like we did last year. The Wool Air Hoody has gotten almost all 5 star reviews and still remains a favorite among their products. Their wool insulation is durable, lightweight, and will keep you warm even when it’s wet (unlike its down competitors). Pack the Wool Aire Hoody for morning skinning expeditions, peak bagging, or weekends in the city; this jacket will keep you protected from the elements. Come check it out!